Arbonne RE9 Review – What's All The Hype About? Trying new products is always a hit or a miss. How will your skin react to it? Will it give you the results you need? Does the product come in a kit, and is it affordable? 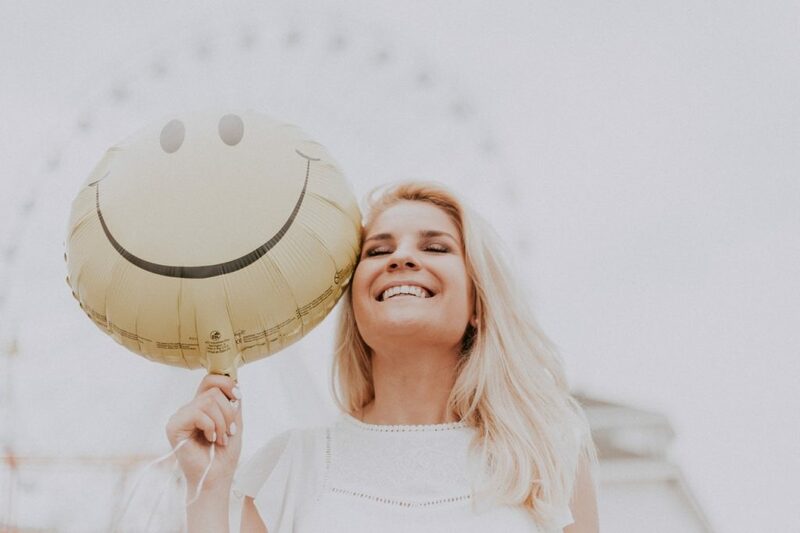 While it’s exciting to try out a new skincare product, it’s also a bit nerve racking since you’re spending your time, money, and energy. You want a skincare set that works, delivers the results your skin needs, and more importantly, one that lives up to its hype! Anti-aging creams and serums are among the most popular and sought products out on the beauty market, and it’s no surprise! Both men and women enjoy feeling good about the skin they’re in and use products to help maintain a youthful glow. 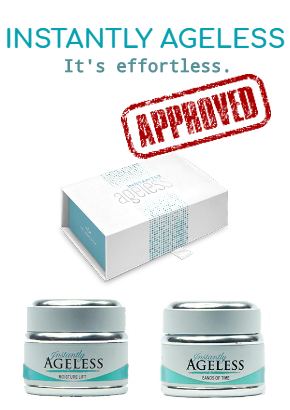 After reviewing dozens of aging products, we found one that claimed to deliver result in as little as 24 hours. While at first we were a bit skeptical – just like many other first-time users – we did find that this product lived up to its claims. We are talking about the one and only Arbonne RE9! Our Arbonne RE9 reviews will show that next time you’re looking for a quality anti-aging product, this is one you don’t want to throw off your list! Instead, give it the benefit of the doubt – it may be the best skincare decision you ever make! Instant results? It’s very normal to be skeptical about products that claim this. However, Arbonne is a renowned brand name with a wide collection of products. They have dozens of skincare and cosmetic products currently on the market. 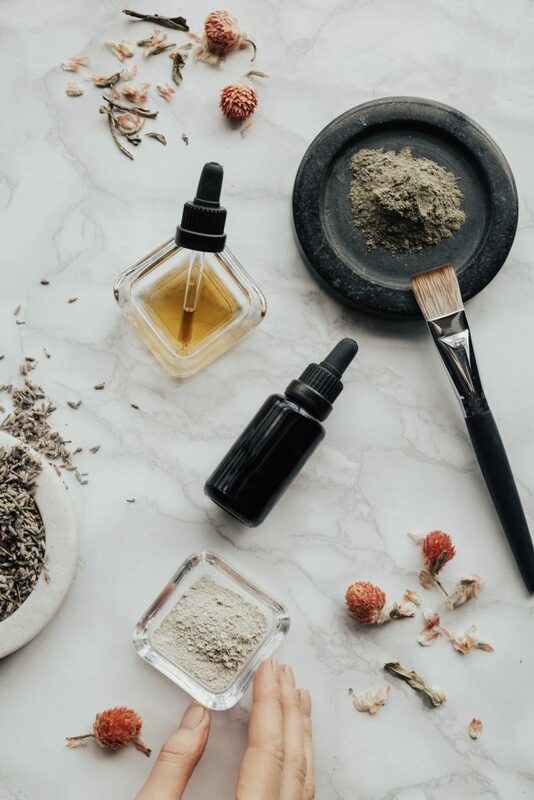 Well-known for their holistic approach to improving skin, it’s a great cruelty-free option that may very well give you exactly what you’ve been searching for! Here are a few key points about the origins of Arbonne for those interested! Arbonne was founded in 1975 by Petter Morck who was inspired to create this product after working for a Norwegian cosmetic company that used harmful ingredients to the skin. After branching off, he began to develop herbal-based products that improved skin health in a cruelty-free manner. Arbonne was launched with only 19 products, and today, this brand has over 200,000 consultant’s worldwide. The brand sells its products in the U.S., United Kingdom, Canada, Japan, and New Zealand. Its reach is growing every day. 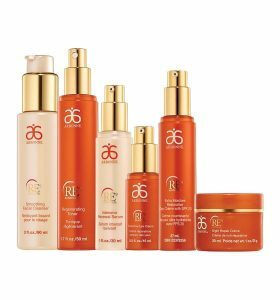 Arbonne sells skincare, cosmetic, bath and body products as well as nutritional supplements – all products being vegan and cruelty-free! Arbonne RE9 targets acne, sensitive skin, or in this case aging. They are a very well-rounded brand that suits a vast audience. Targeted more towards mature skin (30+ years), you’ll find it works great on all skin types. Of course, just like any other skin product you try, you want to test it out on a small patch of skin before applying to your entire face. This brand claims to offer quick results, and they are successful in doing so. The rest of our review will go more into depth about how the makers of this product have managed to live up to their promise. After conducting the Arbonne RE9 reviews, we found that this stuff lives up to the hype—and here’s why! So, what is this natural anti-aging product made of? The main ingredient in RE9 is vitamin C, which is a beneficial antioxidant in many different areas of our lives. The Arbonne RE9 Advanced Line helps rejuvenate skin at the cellular level using this antioxidant. Vitamin C also brightens skin, diminishes fine lines and wrinkles, and evens out skin tone. Pair this with alpha hydroxy acids, which help get rid of dead skin cells, and you are looking at younger, healthier looking skin. Another beneficial ingredient is buckthorn ceramide, which is a blend of fatty acids, hydrating brown algae extract, olive fruit oil, and peptides. All the way from the Arbonne RE9 gel cleanser to Arbonne corrective night cream, you can expect 100% cruelty-free products. RE9 offers visible results in 24 hours. Their anti-aging collection is made for mature skin, and their products have been tested by external sources to demonstrate its results. We did a little bit of research on these clinical studies and found that its claims did add up. Results were visible within 24 hours, which if you ask us, this is insanely fast! Who’s Is This Line Targeted For? Arbonne RE9 Advanced is designed for mature skin beginning at age 30+. It is suitable for all skin types, which is great news, especially if you have sensitive skin. This brand still recommends you test it on a small patch of skin before use just to be safe and follow all application steps for best results! Browsing through Arbonne’s website or speaking with a consultant will quickly make you realize that there are hundreds of available products to choose from. We are talking skincare, cosmetic, and even supplements. Here are 3 products that we absolutely love and that have proven to be the most popular. This product is very concentrated, so a little amount really goes a long way. It holds moisture in the skin, helping it maintain its firmness and lift any lines or sagginess. The ingredients work along collagen production to make this happen. The next product consumers rave about is the night crème, which is to be applied before drifting off into your beauty sleep. This crème encourages the production of collagen and hydrates your skin in the process. This product is great for dry skin. It serves as a deep moisturizer, giving you radiant skin. Having moisturized skin protects it from aging, consequently, maintaining a youthful appearance. You will notice that these brands products have a fresh, orangey smell (most likely due to the Vitamin C). This means that not only will your skin feel incredible and boast of amazing results, but it will smell nice too. These are only 3 of the many products this brand offers. There are also eye creams, best serums for sensitive skin, nighttime renewal masks, and so forth. So, you want to give this brand a try? If you believe this is the right skincare option for you, there are a few places where you can shop for a great deal. Purchase them directly from the provider through their official website. There are over 200,000 Arbonne consultants – speak with one of them. Right here on our site by clicking this button! We did notice that Arbonne RE9 products are more expensive when compared to other skincare brands. However, when considering everything they offer, it’s well worth it. You can buy their products as sets or individually. Purchasing as a set will usually save you money. If you are thinking about purchasing the entire RE9 Advanced Set (6-piece), you’re looking at about $300. While this brand may be a bit pricier than other skin care options, we believe they are worth trying. If you don’t absolutely love what you purchase, no worries! Arbonne offers a 45-day, money-back guarantee on all their items in case you’re not completely satisfied. 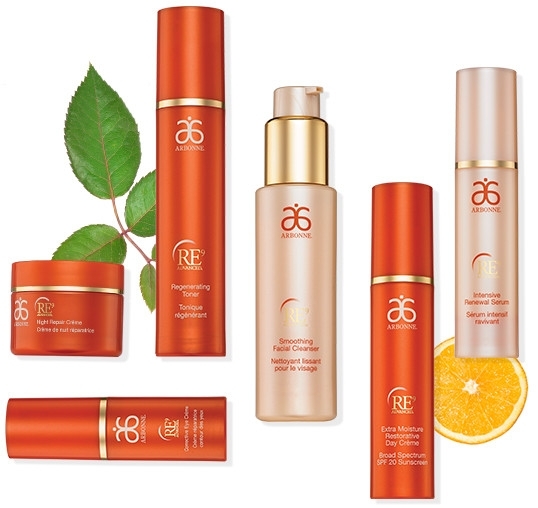 So, if you’re looking at an anti-aging skincare collection to try, we strongly suggest Arbonne RE9 Advanced! We would love to hear how it worked for you. Feel free to share your experience with us down below!